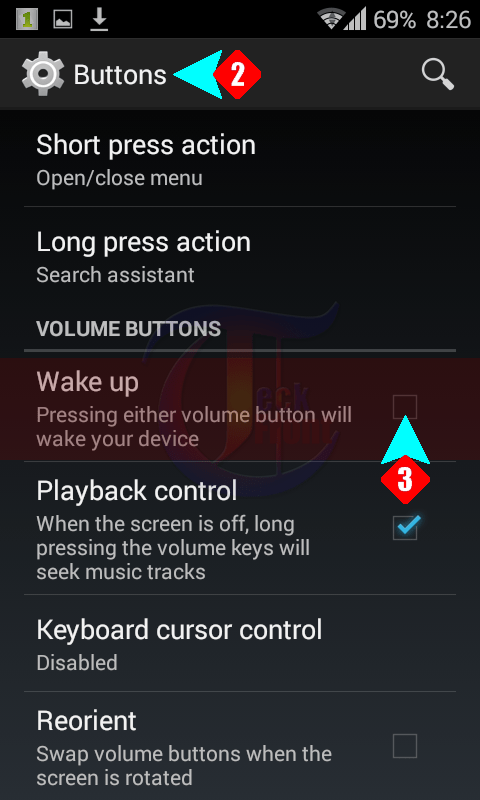 How to Enable Volume Button to Wake Your Android KitKat 4.4.4 Phone? Receiving the incoming call, promptly, at a time when you are busy, driving, sleeping or talking with someone with just one touch is not a problem in Android KitKat 4.4.4 Phone. 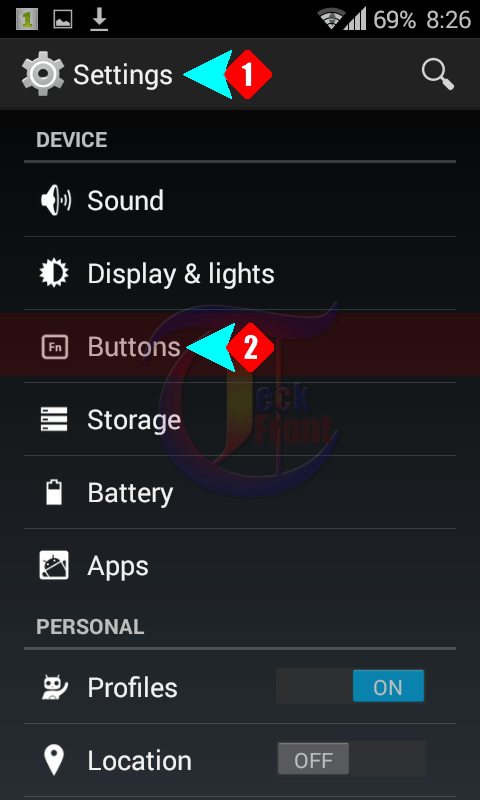 In Android KitKat 4.4.4, you may set many buttons to receive the incoming call at your convenience and urgently. Usually, Start or Home button is used to receive the incoming calls when the phone is in sleep mode. But, you may also set Volume button to receive the incoming calls and setting it is made simpler in Android KitKat 4.4.4 smartphones. 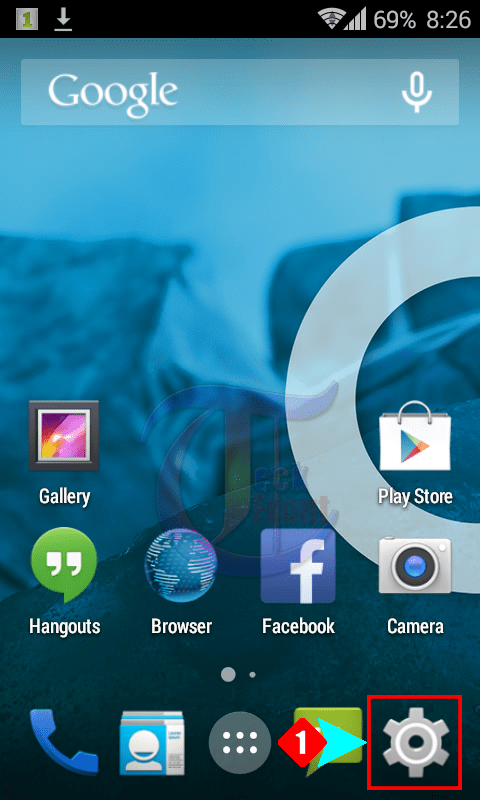 1: Tap the ‘Settings’ on the Home screen of your Android KitKat 4.4.4 phone. 2: Tap the ‘Buttons’ under the DEVICE. 3: See the ‘Wake up’ under the ‘VOLUME BUTTONS’ is unchecked, i.e. disabled. 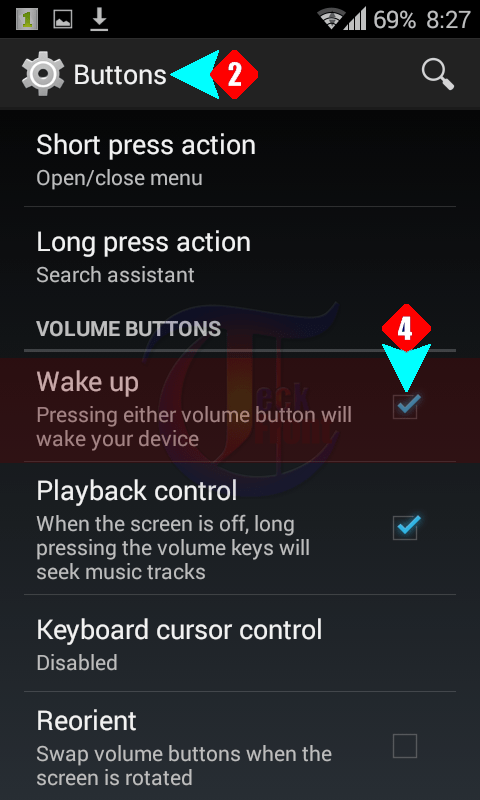 4: Tap the ‘Wake up’ under the VOLUME BUTTONS to enable it. That’s all!